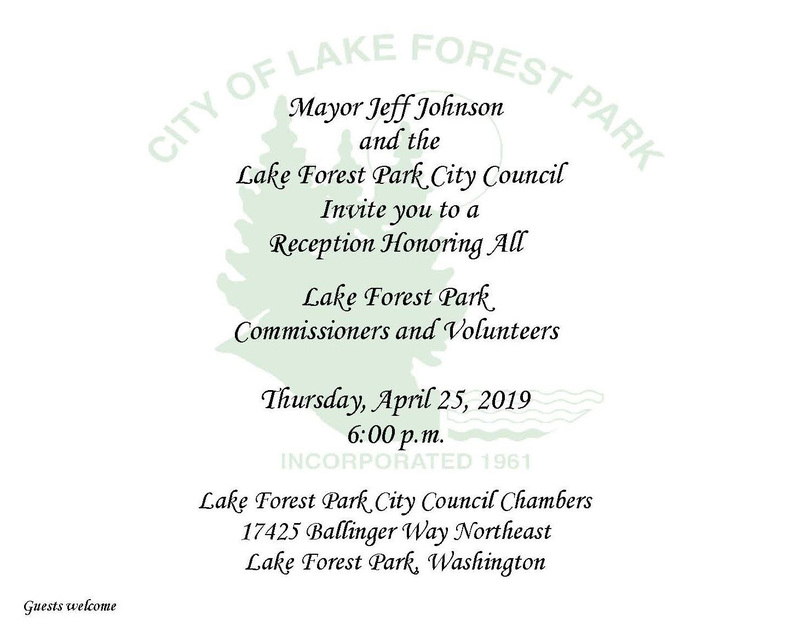 In recognition of National Volunteer Appreciation Month, LFP Volunteers are invited to a reception to help recognize and celebrate the City’s volunteers for the great job they do. 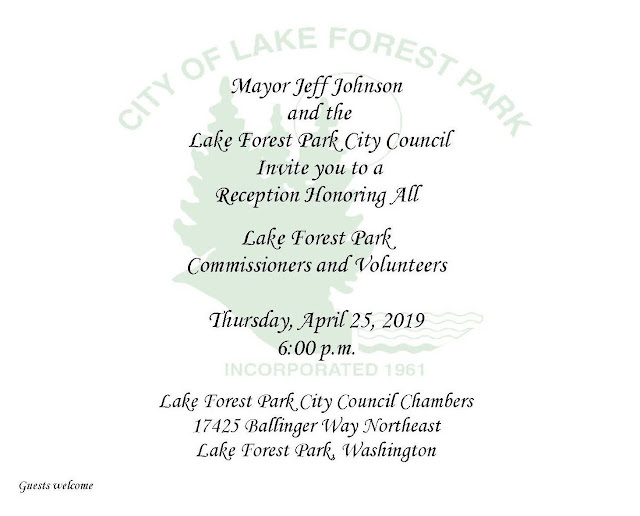 Join us at City Hall on Thursday, April 25, 2019, from 6:00 to 6:45pm, prior to the regular City Council meeting. The City values the dedication, inspiration, and tireless energy of its volunteers who strive to make this City achieve its fullest potential. We hope to see you there!